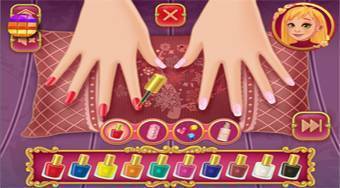 Do you like Nail Salon: Marie's Girl? Share it with your friends. Help the girl named Marie to serve the customers of her nail salon.